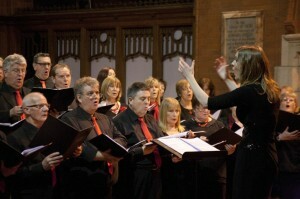 Semper Singers is a non-auditioned mixed choir with members from across Leicestershire. Rehearsals take place on Monday evenings 7.00pm-8.45pm during term time at Pork Pie Library, Leicester. They sing a varied repertoire from classical, show tunes and popular songs in 4 or more parts. They perform 3 concerts a year plus other events. Please see sempersingers.co.uk for more information. Fosse Singers is an unauditioned community choir based in Leicester, which was formed in 2007 and currently has around 70 members. The choir performs a wide range of contemporary material from folk, to pop, to spirituals, to jazz, songs from the shows, and light classical. Fosse Singers perform three main concerts per year and are invited to take part in many other informal events. The choir rehearses every 7.00pm-8.45pm Wednesday during term-time at Fosse Neighbourhood Centre, Leicester. Please see fossesingers.co.uk for more information. 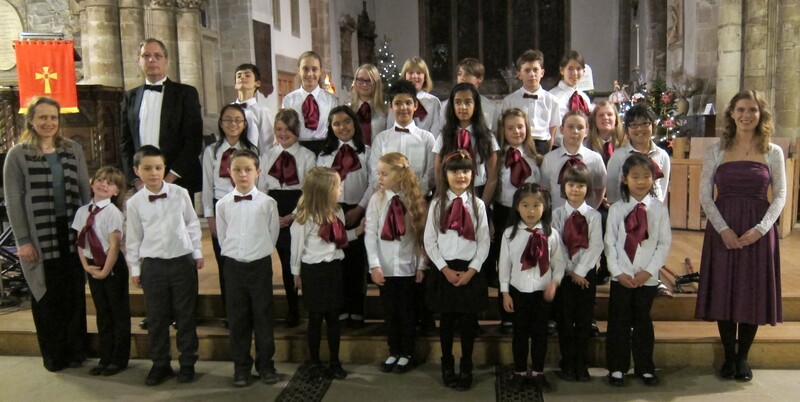 Formed in September 2012 by Emma Trounson, Loughborough Children’s Choir has 30 boys and girls on roll, aged 5-14. 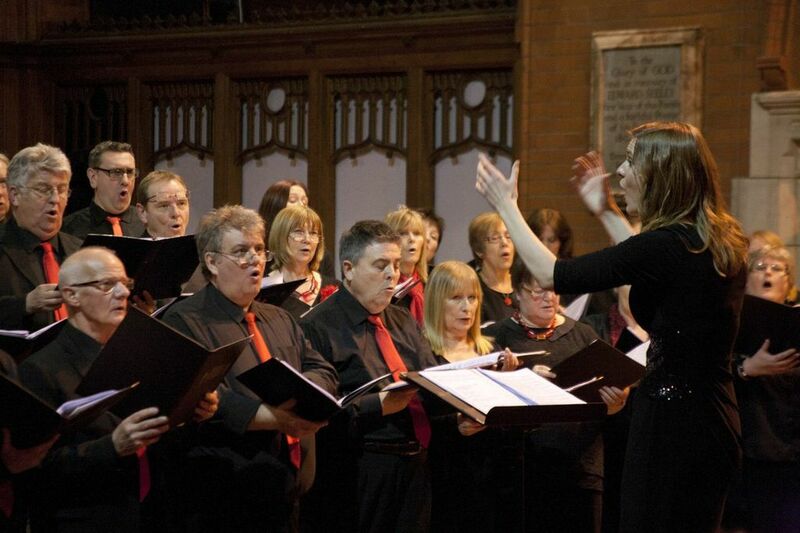 The choir is affiliated with All Saints with Holy Trinity Parish Church in Loughborough and sing a varied repertoire. LCC aims to provide children with a valuable singing experience, which will include instruction in good singing technique, and choral awareness. The children will start to learn how to read music and sing in tune and in parts for various performances in concerts, services and events. 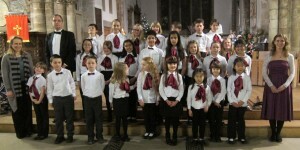 Please see loughchoir.co.uk for more information.